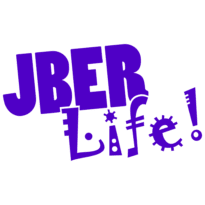 Events Archive | JBER Life! 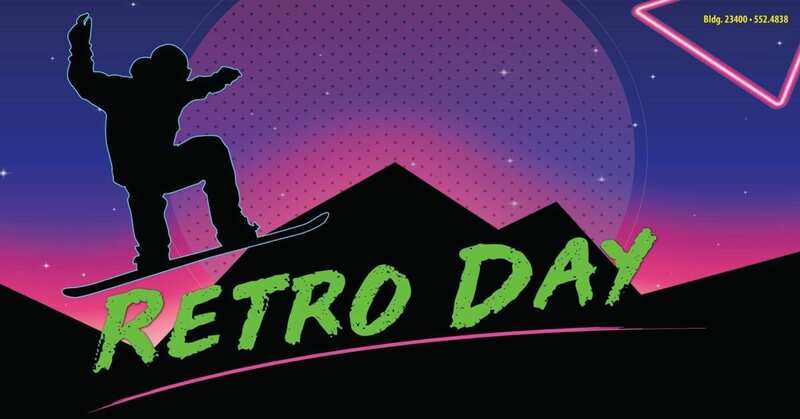 Dress up in your favorite retro gear for $5 off a lift or tubing ticket! The DJ will be spinning 80's music all day long. 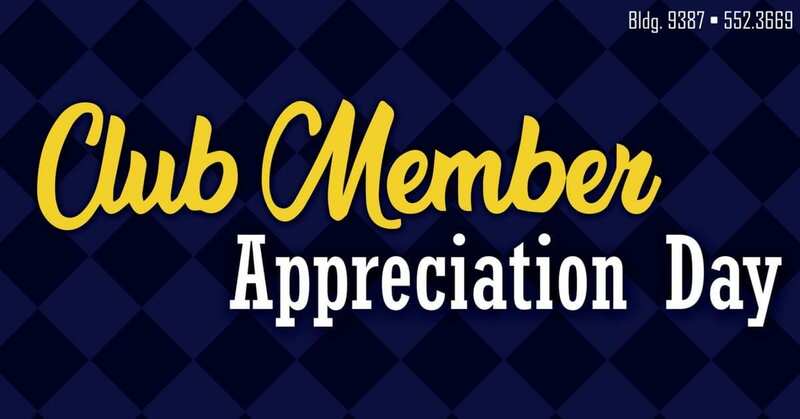 © Copyright | 673d Force Support Squadron | JBER Life!